Koei Tecmo has released a new trailer highlighting Dynasty Warriors 9‘s recently introduced co-op mode, and the game’s future DLC and update plans. The co-op mode, which launched earlier this week, supports online and offline play. Those who download Dynasty Warriors 9‘s free demo starting November 1 will also be able to play the mode. Check out the trailer below followed by a list of upcoming DLC and updates. We’ll update our readers when the content becomes available. Haven’t played Dynasty Warriors 9 yet? Check out our review. 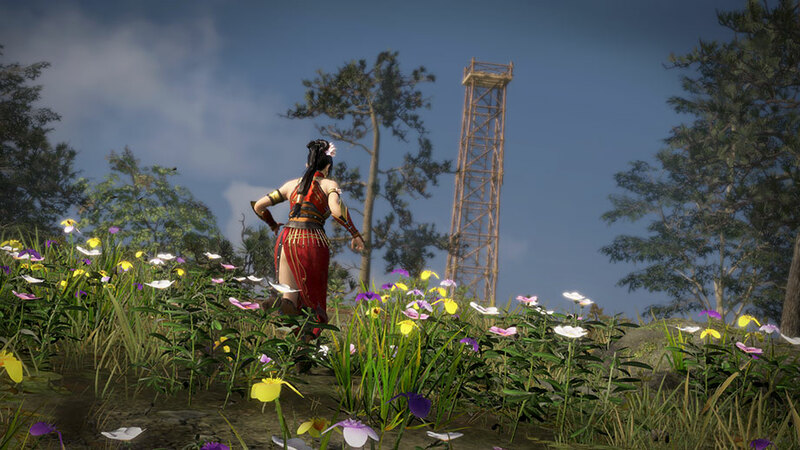 In Dynasty Warriors 9, you will experience an immersive open world adventure featuring the signature One Versus Thousands style action in the series most ambitious entry to date. The players will explore China as it existed when feudal warlords vied for dominance over the land – the waning days of the Han dynasty and emergence of the Three Kingdoms era. Setting out to complete various objectives, players will utilize an unprecedented world map to navigate and traverse a variety of different landscapes ranging from vast plains to snow-covered peaks presented with dynamic day/night and weather cycles. The players can explore these impressive environments and engage with the surroundings to gain an upper hand in battle.